What Preparation Needs to be Done for a Pacemaker? A pacemaker is a small medical device (as small as a pocket watch) that's implanted under the skin near your heart. It helps to control your heartbeat. 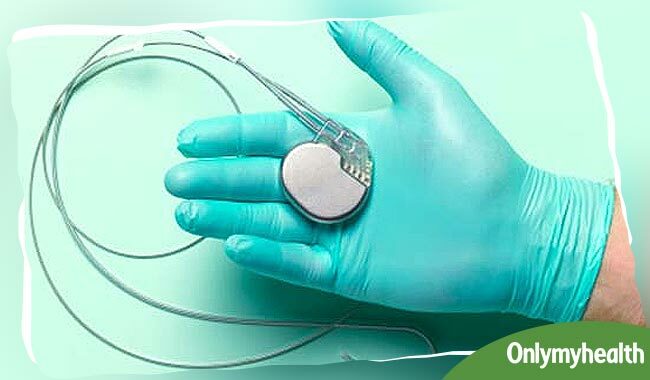 A pacemaker may be used for a variety of reasons, but most often it is used to treat a group of conditions called arrhythmias (a condition in which the heart's rhythm becomes abnormal). 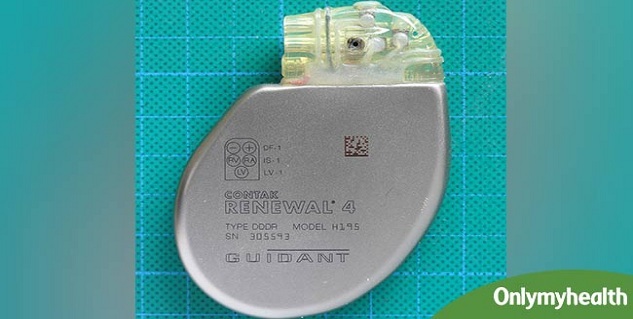 Pacemakers are implanted in a hospital, in an operating theatre by a doctor who specialises in this procedure. Electrocardiogram: This is a non-invasive and painless test which records the electrical activity of the heart. 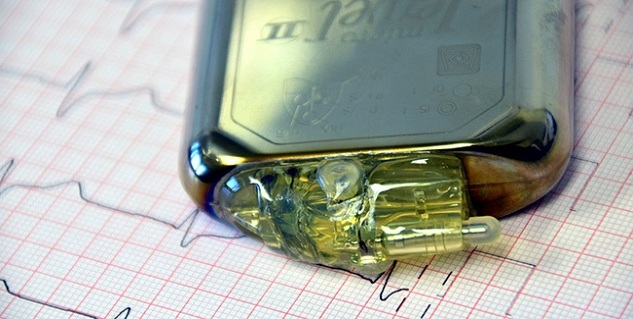 It records and prints electrical signals as they travel through your heart on a paper. The test can show beating pattern of your heart to offer clues to the type of irregular heartbeat. 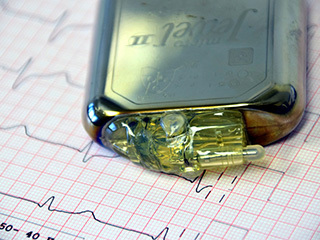 It can provide evidence of several other cardiac problems, such as a previous heart attack, or one that's in progress. Holter monitoring: This test is also known as an ambulatory electrocardiogram monitor. It records the heart rhythms for an entire 24-hour period while you go about doing your daily activities. The doctor will advise you to keep a diary of your activities and symptoms when you wear the monitor. This record can help your doctor to compare it with the electrical recordings to try to understand the cause of your symptoms. Echocardiogram: This is a painless and non-invasive test that uses sound waves to produce images of your heart and allows your doctor to see your heart without making an incision. It uses high-frequency sound waves which cannot be heard by human ears. The reflected sound waves (echoes) from your heart are transmitted to a machine, which then forms images of your beating heart on a monitor. An echocardiogram can help the doctor determine the functioning of your heart. Stress test: If your signs and symptoms of heart disease become evident most often during exercise or physical strain, your doctor may perform this test. During this test, you will be made to walk on a treadmill or ride a stationary bike during an ECG. Some people may be given medication to stimulate the heart instead of recommending exercise. Echocardiogram may be also be done , both before and after stress test, to assess the functioning of your heart. Discuss your medications and food: Consult your doctor regarding all your medications (including prescription and over-the-counter drugs, herbal remedies and supplements) before the procedure. 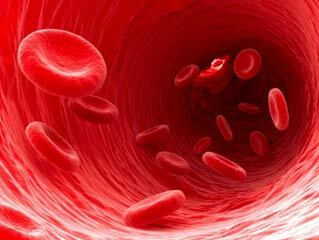 Follow your doctor’s recommendation regarding anticoagulants used to prevent clotting (such as aspirin, clopidogrel and warfarin), medications for control of blood pressure and diabetes. Inform your doctor about any previous reactions to medications, foods or materials such as latex. 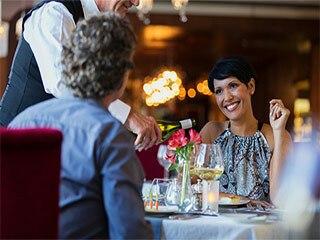 In addition to medications, follow your doctor’s advice regarding eating and drinking a few hours before the procedure (such as avoiding food and water after midnight). These are important for your safety and well-being. Prepare for anaesthesia: Discuss with your doctor if you have any other health problem such as allergies. It is useful to prepare for anaesthesia and may help your doctor to know if it could cause a problem with anaesthesia procedure. Get fit: If you have time before the procedure, try to lose some weight if you're overweight, and start doing exercises regularly to strengthen your heart. If you smoke, quit smoking and limit alcohol intake to make recovery easier. Take iron and other supplements as recommended. If you are healthy and in good shape, your body is better prepared to become fit soon after the procedure. Read more articles on Pacemaker. How is Kidney Biopsy done? How is Hip Replacement Surgery done? Who Needs to Sleep Studies?